When Google announced the Pixel and Pixel XL phones, there was an outcry from Android fans over the seemingly exorbitant cost. Even with the premium price of these phones, it seems that they are having no issues selling in the states. 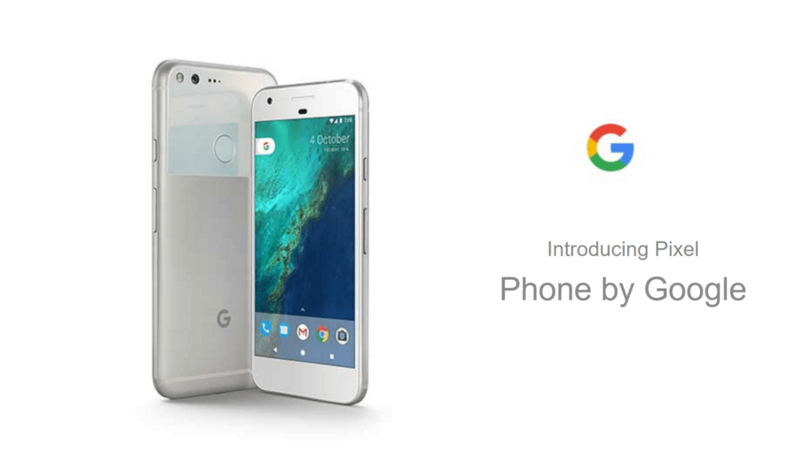 9to5Google are reporting that every single variety of the Pixel and the Pixel XL — all colours and all memory sizes — are no longer shipping at the original date at release. Originally shipping on the 20th October purchases now will begin arriving on doorsteps between November 23 and 25. Customers who were able to order within the first batch still have their estimated delivery date as October 20th. While the reason for this high rate of selling is unknown, it may be because those in the US have access to Google’s finance plan which makes the phone more affordable without the big upfront costs. Here in Australia all versions of the Pixel and Pixel XL are still available in the Google Store. It is good to see the Pixel’s selling well in the states as we all want to see it succeed. We do not have access to Google’s finance plans on Australia, so if paying off a phone is amenable to your wallet then Telstra is your only option at this stage, although stock levels at Telstra are unknown. Our acting editor, Chris, will be testing out that option early Thursday morning at either a Telstra or JB Hifi store but there are no guarantees. We all know how bad Google has been in previous years when it comes to Nexus stock. Will it be the same for their new foray into the hardware world, the Pixels? I agree with most of your points, but the phone hasn’t even been released yet. Embargo is expected to be lifted in the next couple of days before release. “Sold out” is not a number. They theoretically might’ve had a Play Store allocation of 1,000 units and sent the rest to Verizon. Let us know when they announce *how many* they sold. The idea of selling out phones before they even launch is a sneaky marketing trick, but it seems to work for Apple. I regularly see Apple customers come into store, get frustrated that they cant get a phone right then and there because the worlds most profitable brand didnt make enough. Then they resign themselves to either waiting or just back ordering a phone. Seeing as Google are going for the full Apple spec launch for this phone, it isn’t surprising to see them mimic Apple’s stock led marketing tactics. When they put the Nexus 5 up for sale, it was ‘sold out’ for initial delivery on the day of release. How long have the pixels been ‘up for sale’? I believe its their marketing strategy to create a hype for Pixels with this “Sold out” status. [Update: Samsung Responds] Samsung Galaxy Fold sells out in under a day but reviewers displays seem to be breaking · 40 mins ago.